THE SEVENTH EDITION NOW COMES WITH ACCESS TO AN ONLINE QUESTION BANK CONTAINING A WIDE RANGE OF MCQS AND CLINICAL CASES TO HELP REINFORCE LEARNING! Under the editorship of Bun San Chong, a team of international experts have come together to present the scientific basis of current endodontic practice together with ‘hands-on’ advice on what to do, and when and how to do it. Perfectly tailored for undergraduate dental students and those pursuing specialist training, including extended skills in endodontics, Harty’s Endodontics in Clinical Practice reflects the latest clinical and scientific developments in the field with topics ranging from diagnosis and treatment planning to the management of the primary dentition, trauma and the relationship between endodontics and periodontal and systemic disease. Areas of debate are explained while other chapters also look at infection control, pharmacological advances and the management of pain. Harty’s Endodontics in Clinical Practice, seventh edition, provides comprehensive coverage of the subject at a level which is ideal for undergraduate dental students, those pursuing specialist training, including extended skills in endodontics, and anyone undertaking CPD, or seeking to keep up-to-date. 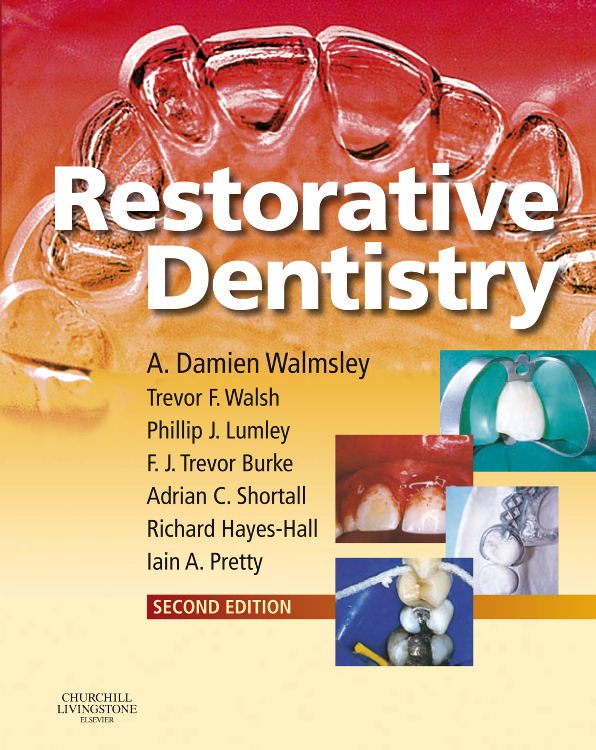 "I would recommend this book to anybody with an interest in endodontic practice"
This is a very informative textbook which I would definitely recommend and have learnt from. I wish I had known about it and read it on my undergraduate course - at the time I had not realised that there was such a concise book on the subject at a suitable level, interesting and easy to read! This book should give people the confidence and encouragement to perform more endodontic procedures. Overall, an EXCELLENT and concise endodontic book for all clinicians of varying backgrounds and experience. I would highly recommend it! 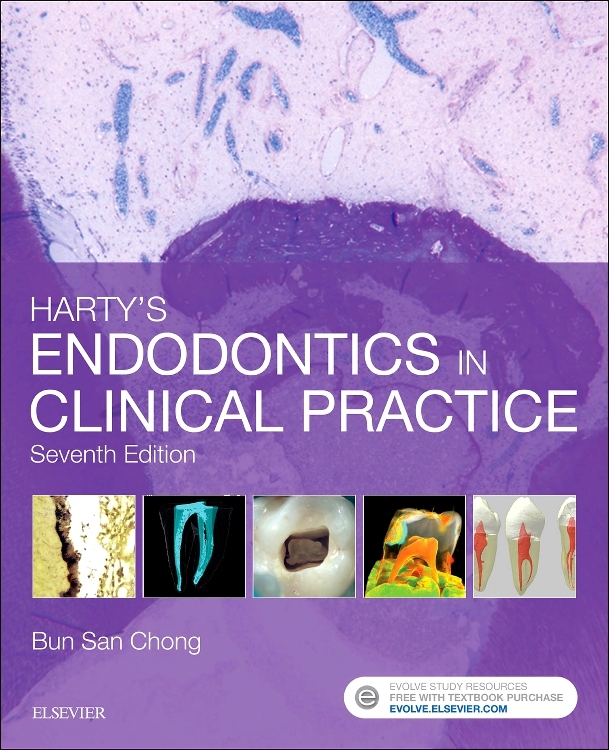 Harty’s Endodontics in Clinical Practice is an excellent text for both the undergraduate dental student and the busy general dental practitioner. Its logical, evidence-based chapters and concise approach progress through the course of endodontic treatment with the aid of excellent diagrams, radiographs and photographs, giving the reader a clear and easy explanation as to the principles of root canal treatment, the essentials of periradicular surgery and the management of traumatic injuries. This is an excellent reference text for a continually evolving field. 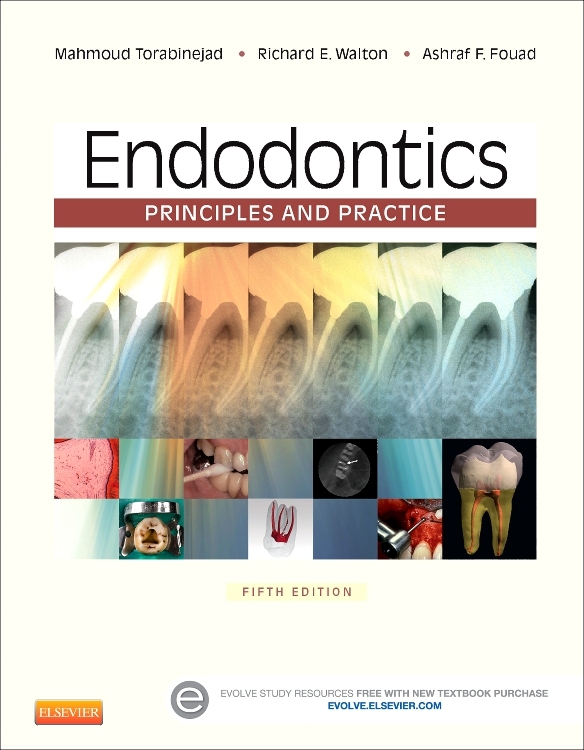 A brilliant little book that gives an excellent overview of endodontics in a logical order! The style is excellent, making for easy reading and it's the right size to tote around for reference. I feel that the authors make an effort to give balanced views of different approaches to endodontic treatment and weigh up the evidence. I think this is really important as different clinicians/schools may have different (valid) views on things and this can be confusing for the undergraduate student; having these views discussed in one's set text is a good reminder that we don't know all the answers yet! Due to its size, this is not the most comprehensive book ever. However, the references at the end of every chapter are extensive and should provide lots of further reading for those so inclined. The authors also signpost references to review articles, useful for those of us who don't make a habit of going through lists of citations. I really cannot fault this text; this is how more textbooks should be written!